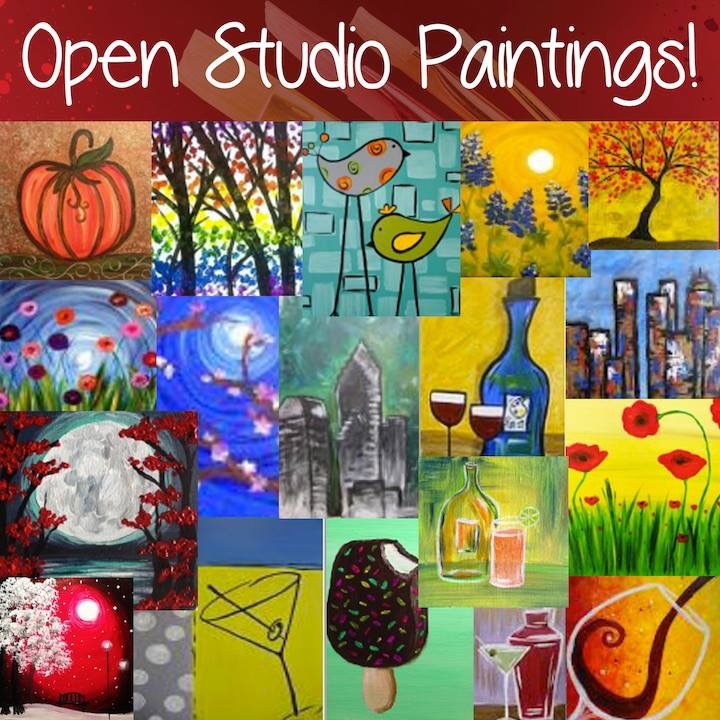 Come to paint, sip and have fun with old and new friends! We play your favorite music too. And the best part is the painting. You will be surprised to see how good you are with your paint brushes. With our artists leading you step by step, and helping you one on one whenever needed, you will go home with your masterpiece proudly.